There are rumours that actors Osas Ighodaro and Gbenro Ajibade might be breaking up. The young couple got married in 2015 and welcomed a child in 2016; but it looks like all is not well between them. Friday, October 26th was Osas Ighodaro's birthday and unlike years before, her husband Gbenro did not send her birthday wishes. A search through his IG page shows he has unfollowed Osas and removed a lot of her photos from his Instagram page. Currently, the actor has reportedly relocated to the United States, while Osas stayed in Nigeria. Osas is still following her husband on Instagram and still has his name as her surname. 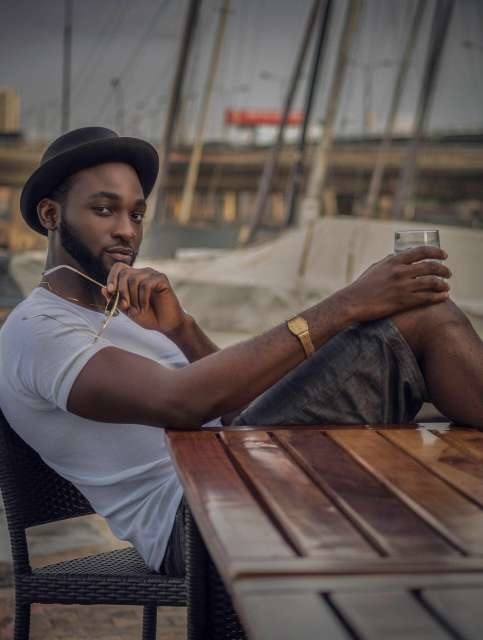 When Gbenro Ajibade married the former beauty queen, he was accused of using her to get an American green card. His recent actions have raised speculations in some quarters that he has got what he wanted from Osas and might just be moving on with his life.